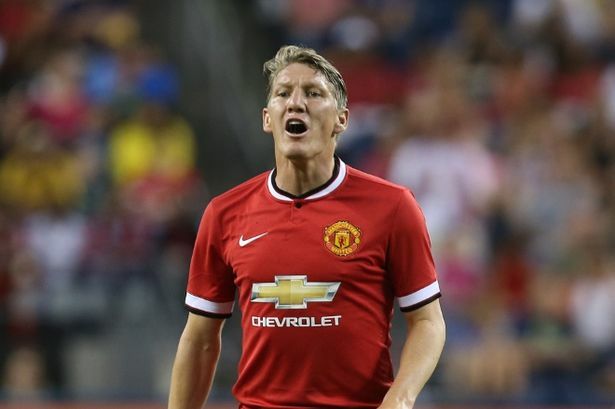 Bastian Schweinsteiger has been left out of Manchester Unitedâ€™s squad for the Europa League group stage. Schweinsteiger has yet to make an appearance under new boss Jose Mourinho, who has told the midfielder it will be â€œvery difficultâ€ to give him any playing time this season. The 32-year-old was this week named in Unitedâ€™s Premier League squad but he will be ineligible to play in Europe after being excluded from the 27-man list submitted to UEFA. The German stated on the eve of his 121st and final international appearance on Tuesday that it was his â€œabsolute dreamâ€ to help Manchester United to glory this season. But the latest snub will come as a blow to a player who has reportedly been forced to train with the reserves in the early stages of the new campaign.